Will the "CNLight H7 bulbs" work with the older Xentec ballasts that Diode used to sell? (from around 6-7years ago). 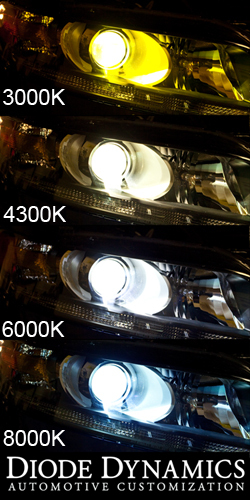 Yes, our HID bulbs will be compatible with any prior version of ballast the we sold!